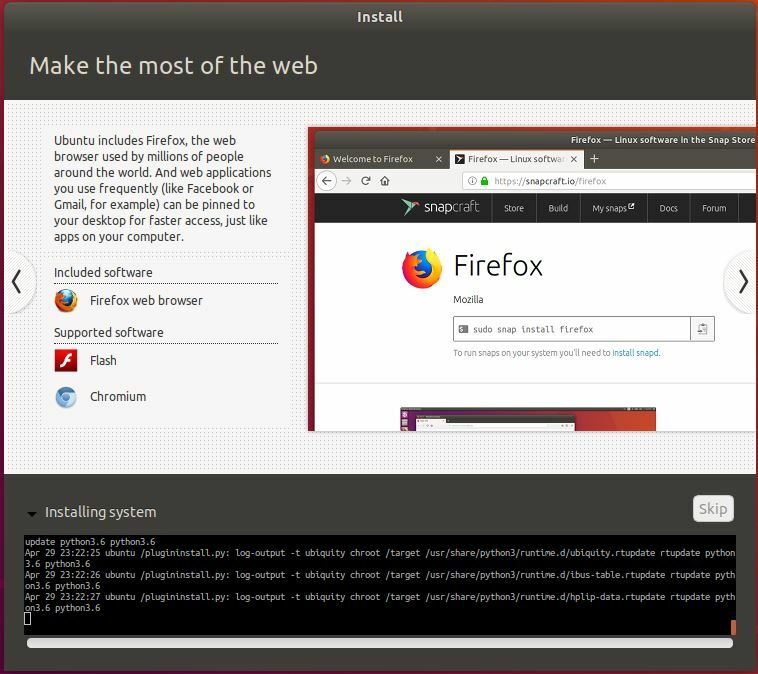 Installation steps for Ubuntu 18.04, code named Bionic Beaver. This steps are for the desktop version. 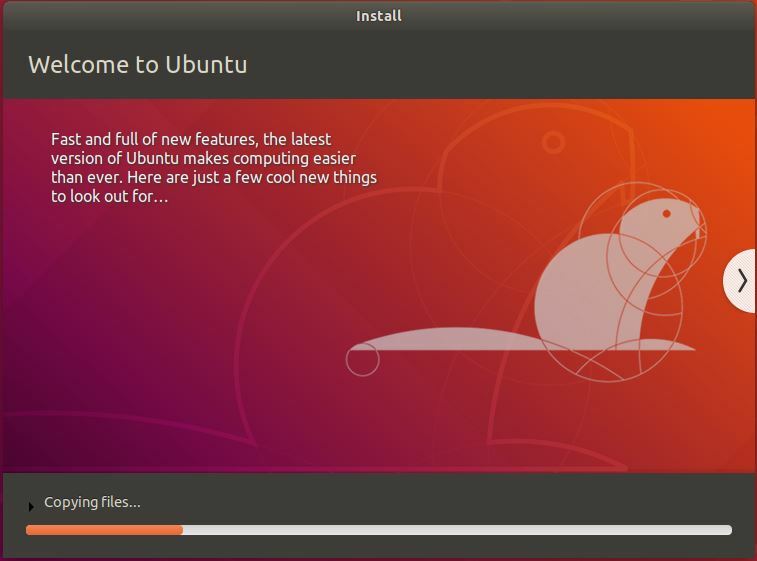 One notable change is Unity is no longer the default desktop environment for Ubuntu anymore. It will feature the latest GNOME (i.e., version 3.28). 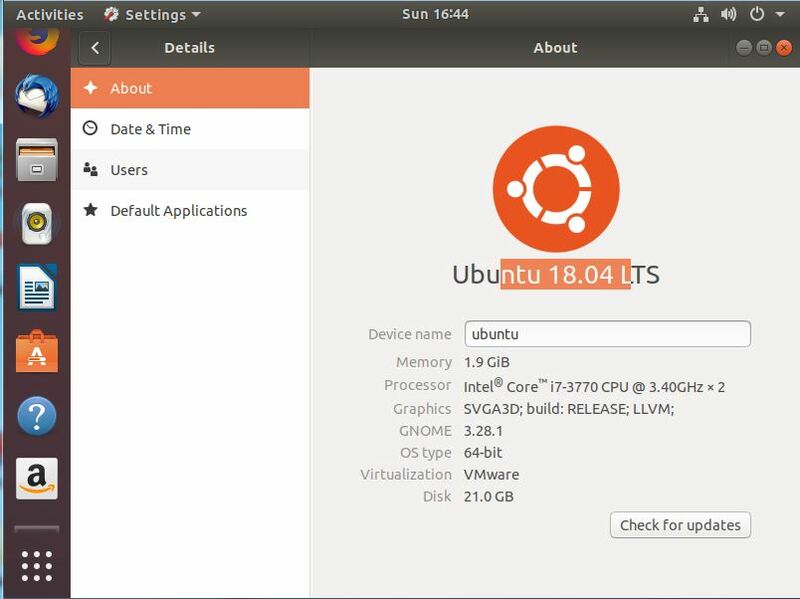 The Linux kernel version on Ubuntu 18.04 is 4.15. 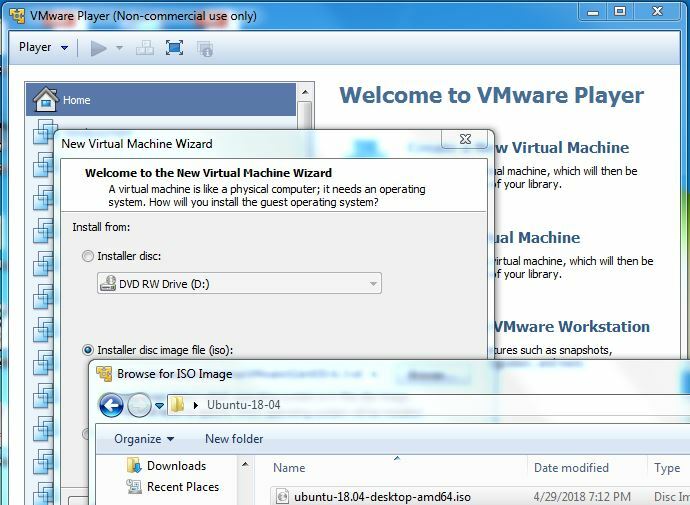 In my case, I am using VMware player, I select disc image file (iso) during the creation of the VM. In this step, it will ask you for your full name, username, password and to confirm your password. 4. For VMware player, make sure to customize hardware, select the memory size to allocate (2GB in my case, minimum requirement is 1G), disk size, number of vCPUs etc. Right after finishing the hardware customization and click start, it will immediately start creating the file system and installing software. Once completed, the system will reboot. 5. 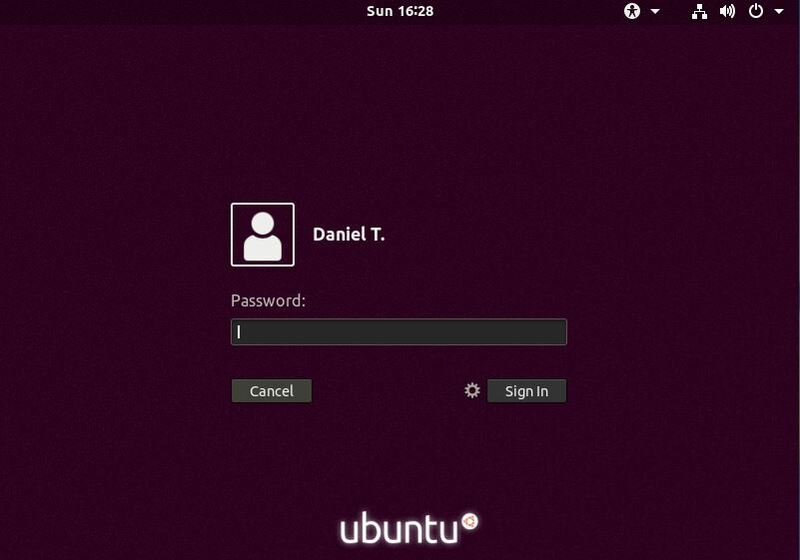 Login screen – enter the username and password you submitted when installing the iso. 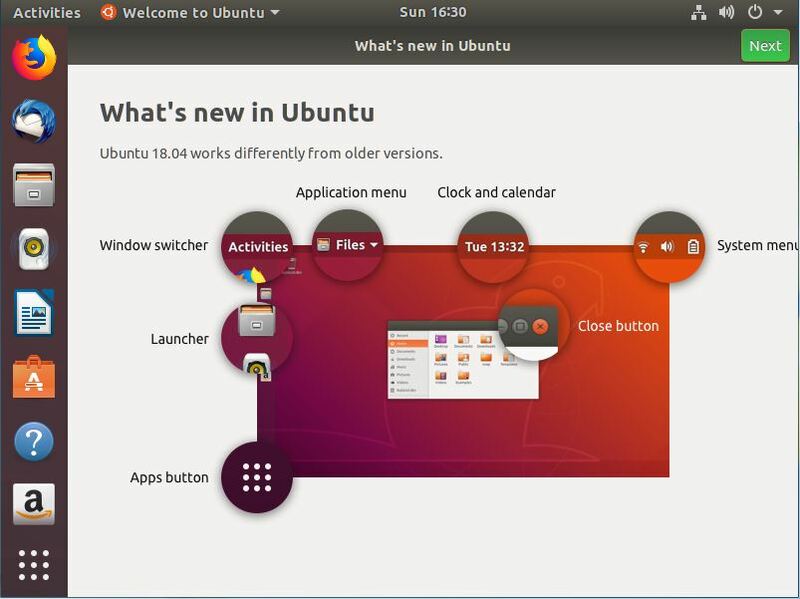 Linux history, what an OS is, how to interact with Linux, Linux distros etc. 2. 3D Desktop! 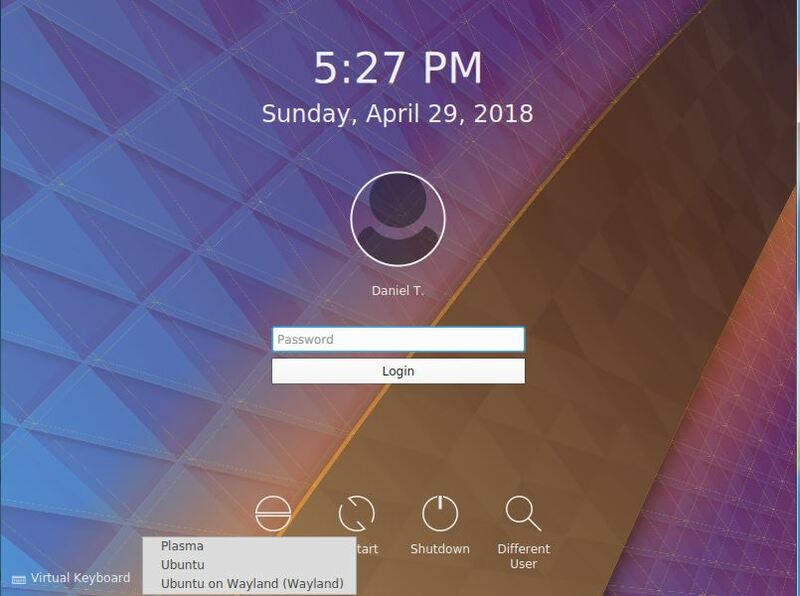 TouchScreen and XGL on Linux! Baby rocket shell script, which ejects and pulls back a CDROM drive acting as a baby rocker. 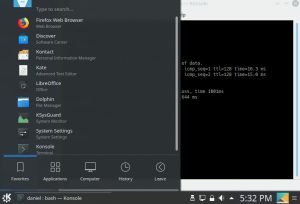 Tutorial on basic Linux commands, the Linux in the demo is installed in Windows running a virtual box. You can search full list in youtube. This tip will help you troubleshooting DNS issues by directly querying DNS using only the IP address of name servers. When you run dns resolution client tools such as dig or nslookup, they will query the name server configured on your host. If the DNS with unexpired ttl is in cache, they will return it from cache. The results will return from cache by any of the intermediate name servers except for the authoritative name servers. That is why ‘dig +trace’ is useful in troubleshooting dns issues, as it starts from the root name servers and moves down all the way to the authoritative name servers to get you the dns records. 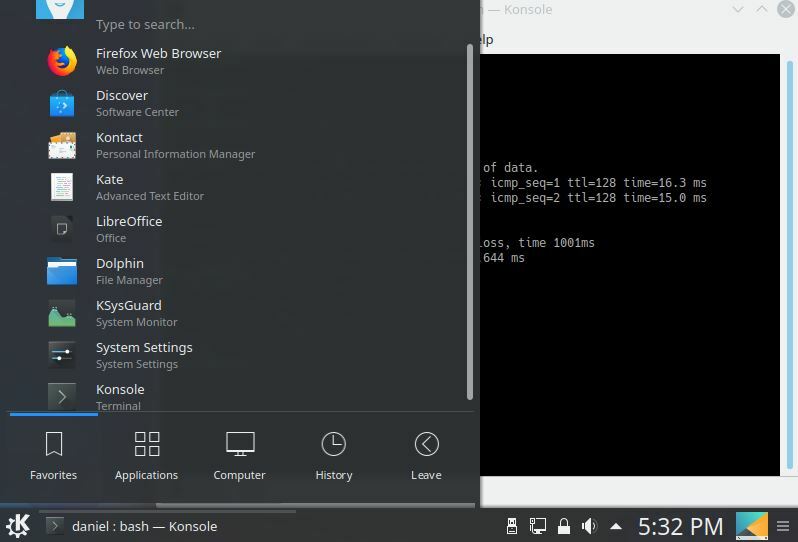 Here is a similar tool to “dig +trace“, which queries root name servers, their IPs is hard coded in the script, and follows the authoritative name servers for the subdomains by directly querying the registered IP addresses of name servers. For instance, if you use this tool to query “www.example.com”, it will get a randomly picked root name server’s IP and query it for NS records of “.com” domain. Once it gets the IP address of the name servers for “.com”, it goes on to query them for authoritative name servers of “example.com.” and does the same for “www.example.com.” as well. Throughout the query, it doesn’t use any cache or FQDN, it get the IP address of authoritative name servers and queries the IP directly. www.whitegov.com. 3600 IN TXT "~"
cnn.com. 300 IN MX 10 mxa-000c6b02.gslb.pphosted.com. cnn.com. 300 IN MX 10 mxb-000c6b02.gslb.pphosted.com. www.linuxfreelancer.com. 1800 IN CNAME linuxfreelancer.com. 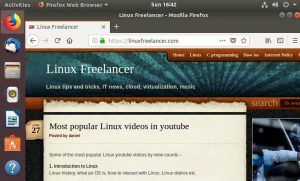 linuxfreelancer.com. 3600 IN NS ns75.domaincontrol.com. linuxfreelancer.com. 3600 IN NS ns76.domaincontrol.com. Under rare circumstances, your commits in github might appear in github as if they were made by some one else. I was once the sole contributor in a personal repo and when I pushed a commit to github, I noticed that the in github the commit appeared to come from some other github member and that member was added as a contributor in my repo. The reason for this issue was in my local git config, I had my email address as “user@localhost.localdomain”. Apparently github links your commit to whoever setup that email address to their GitHub account. 1. Clone your github repo to your local file system. Make sure to update the first three variables OLD_EMAIL, CORRECT_NAME, and CORRECT_EMAIL to appropriate values. 5. delete the cloned directory from your local file system. 1. id – display information about user. id will print the user and group information of the given argument, if no argument is given, it will show the information of the currently logged in user. 2. ls – list files in a directory. ls lists the contents of current directory if not arguments are given. 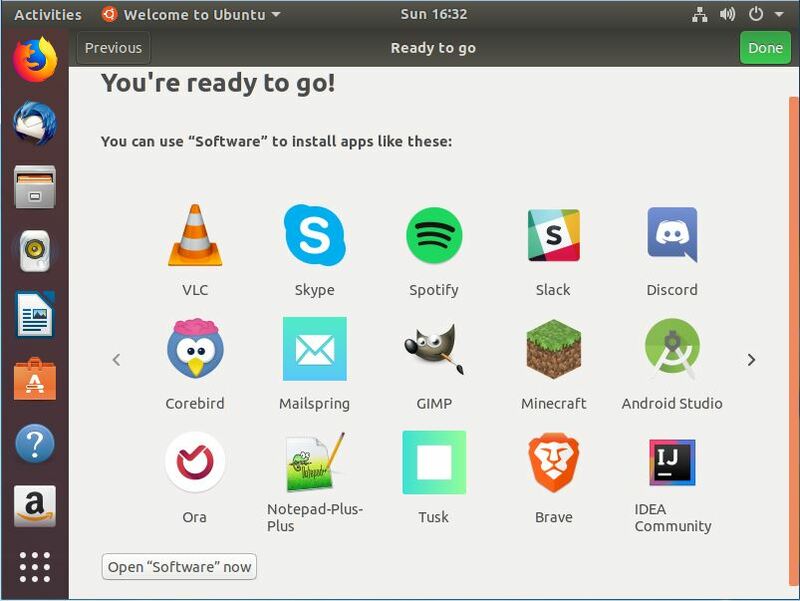 It has probably one of the largest number of options compared to other Linux commands. drwxrwxr-x  6 daniel daniel 4096 Apr 15 01:04 .
drwxr-xr-x 18 daniel daniel 4096 Apr 15 01:06 ..
3. cat – concatenate files and print on the standard output. cat conCATenates one or more files given as argument and prints those on the standard output (console). If no file or ‘-‘ (dash) is given, it reads from standard input until EOF (Ctrl+D) is pressed and prints is to standard output. I'm doing a (free) operating system (just a hobby, won't be big and professional like gnu) for 386(486) AT clones. This has been brewing since april, and is starting to get ready. as my OS resembles it somewhat (same physical layout of the file-system (due to practical reasons) among other things). 3	I'm doing a (free) operating system (just a hobby, won't be big and professional like gnu) for 386(486) AT clones. 4	This has been brewing since april, and is starting to get ready. 6	as my OS resembles it somewhat (same physical layout of the file-system (due to practical reasons) among other things). $ cat          # read from stdin(keyboard) and print to stdout(screen), repeats after me until I press Ctr+D to end it. $ cat << EOF > file-from-stdin       # Reads from keyboard until EOF is pressed and saves(redirects) the text to a file. $ ls -l file-from-stdin               # printing content of file we created above. 4. clear – clears the terminal screen. clear is self-explanatory, it clears the terminal display and places your cursor at the top left corner. Similar to “cls” command in DOS/Windows/PowerShell. 5. rm – removes one or more files. $ rm -v demo.txt   # add verbosity, explain what is being done. $ rm -r redhat/ -v     # use -r for recursive removal of directory and its contents. Use rmdir to delete the named directory, not its contents. To completely wipe out a directory and its contents use ‘rm -r’. 6. mkdir – make or create one or more directories. mkdir is used to create one or more directories under current directory if no directory argument is given. The user creating the directory must have the permission to create a directory under the specified directory. $ mkdir /root/mydir       # trying to create directory under root user's home directory, should get permission error. $ mkdir -p newdir/seconddir/thriddir  # -p makes parent directories as well, solves above problem. $ ls -R newdir/                       # recursive (-R) listing with ls shows all directories created. 7. mv – moves a file or directory to another location. it will move the all directory, except the last one to the last (destination) directory. $ mv -v run.sh run-script.sh   # -v is for verbose, move file. $ ls run*                      # file has been renamed. 8. cp – copy files and directories. cp is used to copy files as well as directories, most commonly to take backups. $ cp -r demo demo-new -v    # recursive(-r) copy, with verbose(-v) mode. drwxrwxr-x  5 daniel daniel 4096 Apr 15 01:55 .
drwxrwxrwt 13 root   root   4096 Apr 15 01:58 ..
$ cp demo-link demo-link3     # copies target or dereferenced file, not symbolic link. 9. cd – change directory. cd is actually a built-in shell command, you won’t find it in the file system as the other commands above. It is used to change working directory. Use it with “pwd” to show your current directory. $ cd -       # switch back to previous directory, "-" (dash) does the trick. $ cd /root/   # you need permission to switch to protected directories. 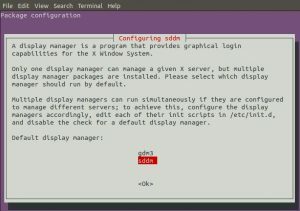 10. man – display information from the man pages. The man command provides and interface to the on-line reference manuals. man will search through all the sections of the man pages. If the section number is given, it will search only that section. $ man man       # search the man  pages for information about the man command. $ man -k mkdir    # show short description of mkdir keyword. Entries (RSS) and Comments (RSS). 43 queries. 2.809 seconds.